Beautiful solid bay filly with excellent bloodlines and Fino champion parents. 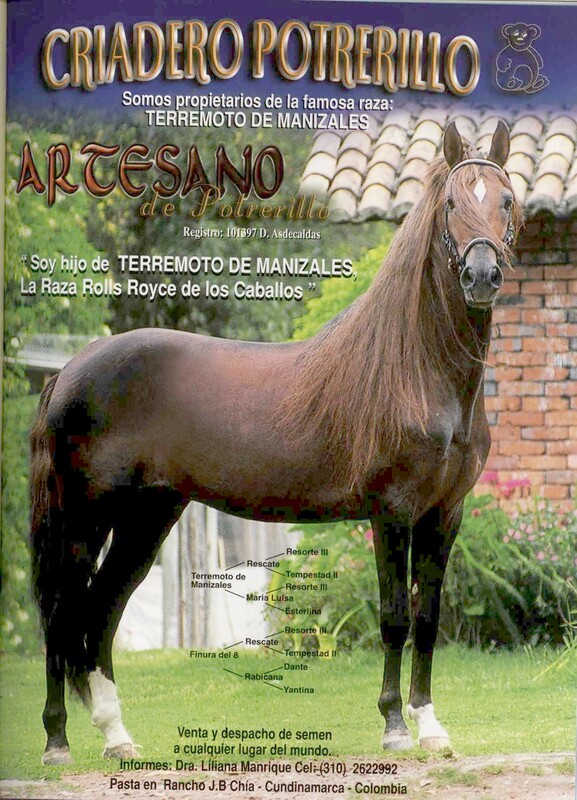 Alondra de Artesano is 2007 Grand National Champion Classic Fino Mare! 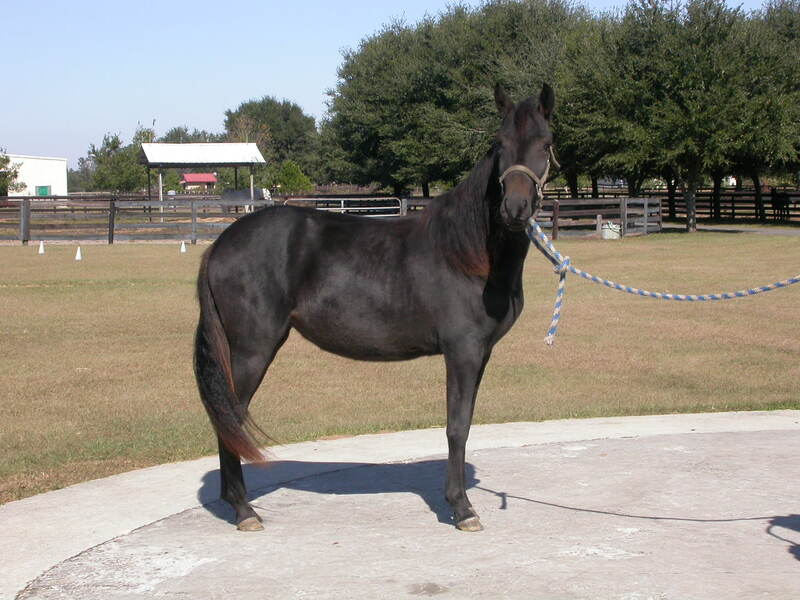 In foal to El Aprendiz de Colores - had bay colt - El Destino de Colores 1/23/12.